CiacTech has a presence in the automotive, robotics and tools and machine industries. 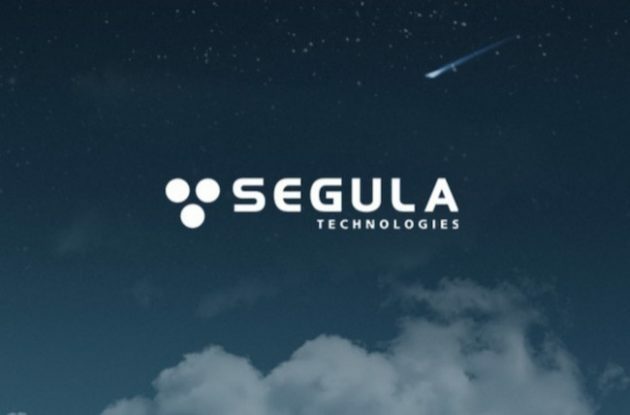 International engineering firm SEGULA Technologies recently announced the acquisition of Quebec-based Ultragen CiacTech, a mechanical engineering firm with a presence in the automotive, robotics and tools and machine industries. The purchase signifies SEGULA’s expansion into the North American market, since up until this point they were primarily focused on Europe and South America. “Combining the skills of Segula Technologies with the know-how of Ultragen CiacTech will enable us to provide complete solutions and enhance our relationships with leading industrial players in North America. Our teams’ expertise will spearhead our continuing growth in the region,” said Laurent Germain, Managing Director of Segula Technologies. Originally disparate entities, CIAC Group Inc., established a partnership with Ultragen Group in 2010 creating UltragenCiacTech Inc., focused on serving the manufacturing and aeronautics fields. 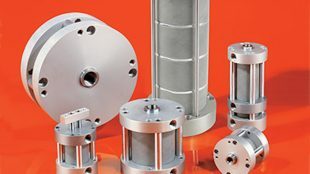 Launched in 1984 by engineer Paul Bernier, CIAC originally focused on “2D and 3D mechanical conception, manufacturing and installation.” Ultragen, founded over 20 years ago, dealt primarily with the oil and gas industries within Canada, creating Ultragen International in 2009 to export their services overseas. According to their website, UltragenCiacTech specializes in everything from pneumatic and hydraulic instrumentation, to mechanical engineering specifically on CATIA V5 programming and design. Additionally their industrial mechanical engineers specialize in high temperature/pressure systems using diversified materials. They also factor in constraint pipe analysis and finished element studies. The Canadian headquarters for SEGULA Technologies is based out of Brossard, Quebec.